If there’s one thing that Jay Z enjoys, it’s a good cigar. So it comes as no surprise that the hip-hop mogul is expanding his empire yet again to include tobacco products. 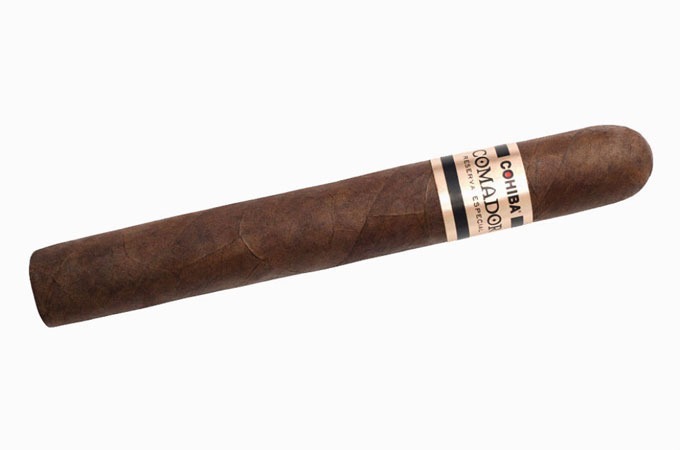 The Brooklyn, N.Y., native has teamed up with Dominican cigar company Cohiba to create the Cohiba Comador — a cigar that blends “leaves from the most revered Caribbean and Central American growing regions.” The product took two years to develop. The cigars come in three sets. 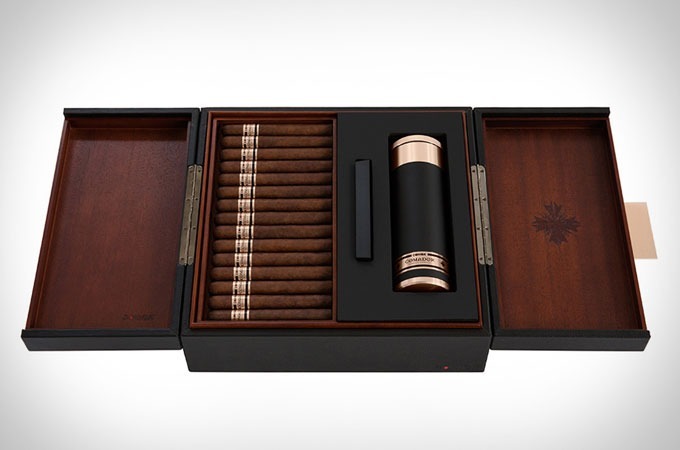 Comador Humidor ($999) includes a “striking, pebbled leather humidor,” a smaller travel case and 21 cigars. 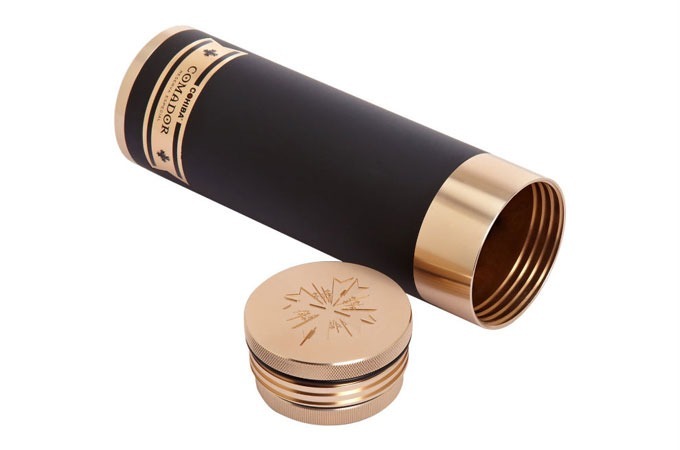 The Comodor Travel Humidor ($350) comes with seven cigars in a case that’s lined with “fragrant Spanish cedar to protect the flavor,” while the Comador Toro Box ($210) also contains seven cigars in a matte box that features the brand’s signature crest.